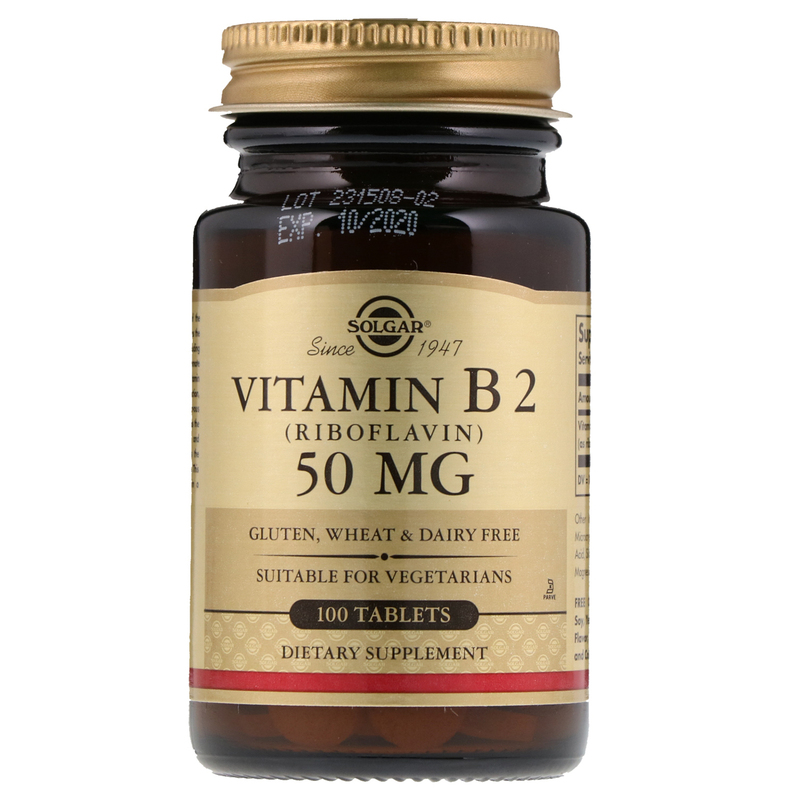 Vitamin B2 (Riboflavin), is part of the groups of essential nutrients known as the B Complex. B Complex vitamins, including Vitamin B2, work to support and promote energy metabolism in the body. 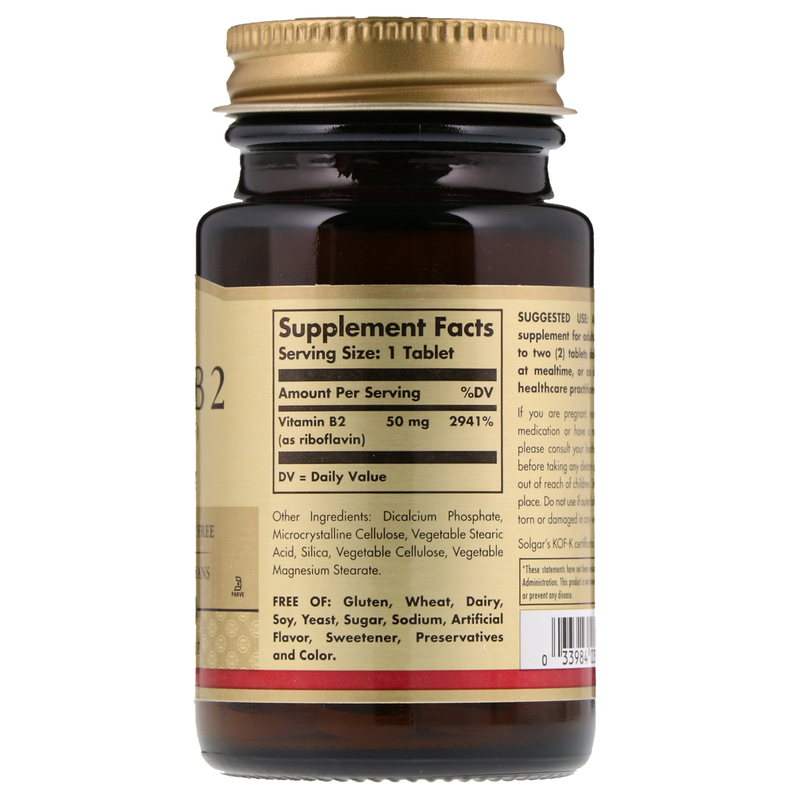 Vitamin B2 is necessary for normal cell function, and helps to maintain a healthy nervous system, vision, skin and hair. It helps the body convert carbohydrates, fats and proteins into energy and supports the body during the stress of daily living. This formulation offers essential B2 in a convenient vegetarian dosage form.